Active Labor I woke up at 4am with some heavy Braxton Hicks contractions. I had woken up pretty much every night over the last week with Braxton Hicks and assumed these would be no . 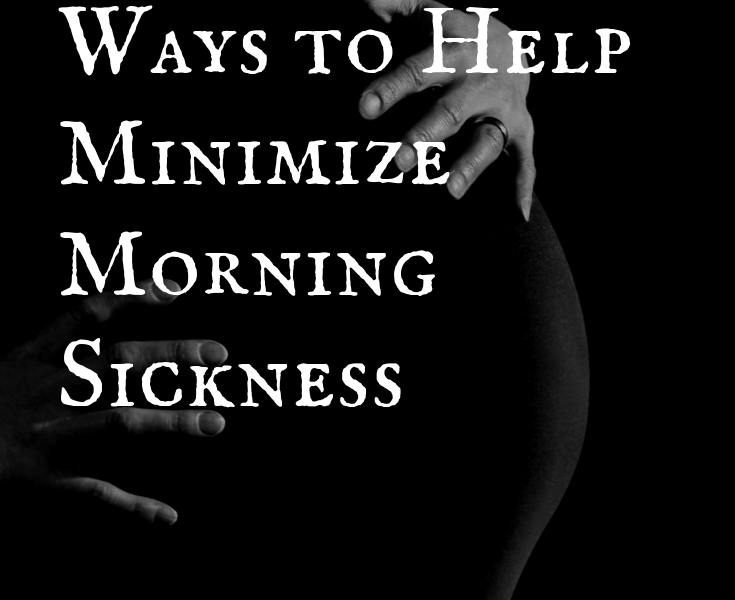 Morning sickness is the worst. I’ve had four, full term pregnancies. With my two boys, I had morning sickness for the first four months. With my two girls I had morning sickness for . Thank you for stopping by! I'm a outdoor loving, mom of 4, trying to figure out how to successfully homestead in the heart of the suburbs. 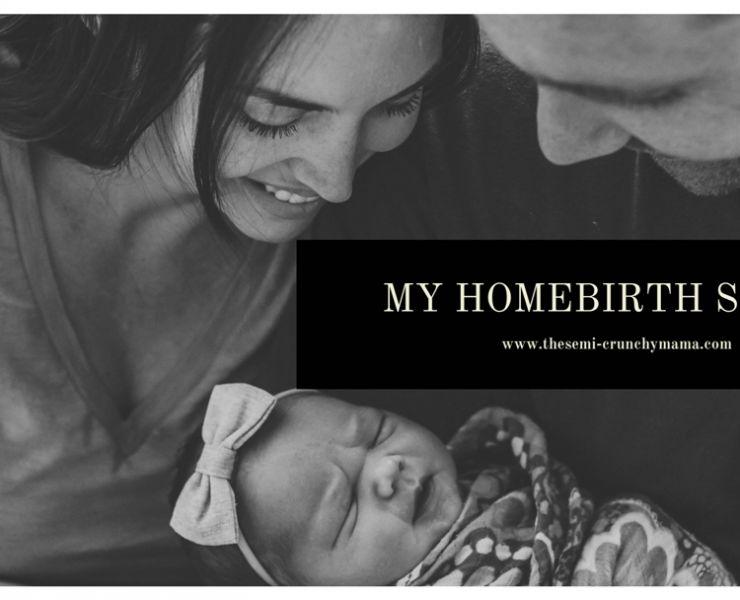 Join my tribe and learn all about homesteading techniques, DIY projects and up-cycling tips. Learn how to build a sustainable home, garden and life! The Latest on My Pinterest Feed! Looking for an all-purpose cleaner that can clean just about anything, that is natural, safe, eco-friendly and frugal? 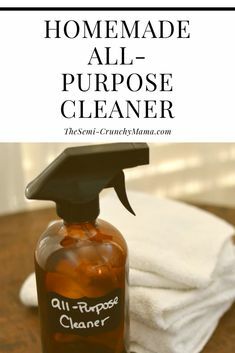 Check out this homemade all-purpose cleaner! 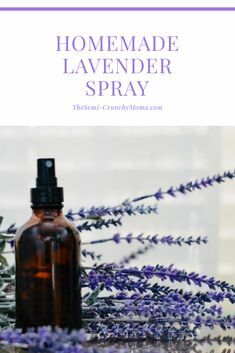 All natural and non-toxic lavender spray made from essential oils. This works great for stress relief and relaxation. The Semi-Crunchy Mama is a participant in the Amazon Services LLC Associates Program, an affiliate advertising program designed to provide a means for sites to earn advertising fees by advertising and linking to amazon.com. © 2017 DannyWP. All right reserved.